When it comes to determining which local moving company you will hire, it’s important to only consider those who will devote the time and effort to visit your home for an onsite estimate. While there may be some restrictions, such as the size of your move, visual inspections are the most precise. You want to schedule at least two or three in home, onsite estimates in order to make the proper determination on how much the move will cost. 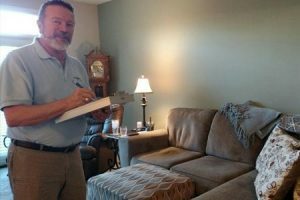 Most of the time, you can schedule these onsite visits in one day, allowing about forty minutes for each company to make a thorough inspection of your home and make proper notes on all elements involved with the move. 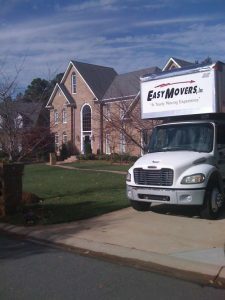 You will probably get a wide range of estimates from Charlotte moving companies, and you should shoot for the one that is neither the priciest nor the cheapest. Finding an average will, in most cases, get you the most for your money. Be sure the movers are made aware of any and all items that are to be moved, especially in attics, garages, and basements. You should also make them aware of specialty items such as artwork, china, collections, pianos and other musical instrument, and delicate electronics, all of which may require specialized attention for your upcoming move. A good, reputable company will be able to identify these elements early on and provide a plan of action for taking proper care of them. Make sure everything is accounted for during the onsite estimate, since unexpected or additional items can cause the price for the move to increase accordingly. You also want to discuss any and all details related to the move that will allow moving day to be as stress free as possible. It’s free of charge with Easy Movers! You can discuss any moving concerns you might have about particular items like antiques or bulky and fragile items. You get an opportunity to learn more about the company you are inviting into your home prior to making a decision. Packing needs and duration are identified. The moving company has the opportunity to properly size up the move before the hours and man power is proposed. You have an opportunity to ask specific questions about move and understand what to expect during the move. Clears up all anxiety, apprehension and misunderstanding before move day. In home estimates are important in that they allow you to see your move in far greater detail than a phone conversation or email exchange. While in home estimates are not always 100% accurate, they do make for a much more realistic expectation of the time and cost of your move. Have a move coming up? You will get out of it what you put into it. Give your movers a chance to be flawless. 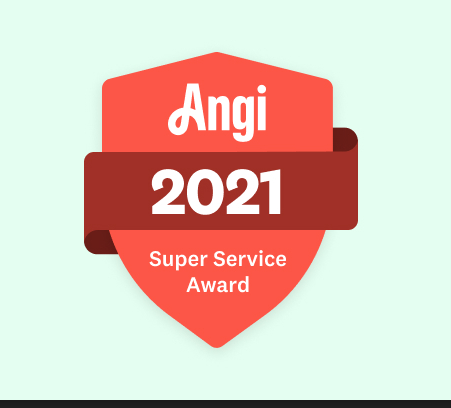 Take advantage of our free, onsite moving survey. It’s fast, free and easy!